The human face conforms to a set of basic proportions. 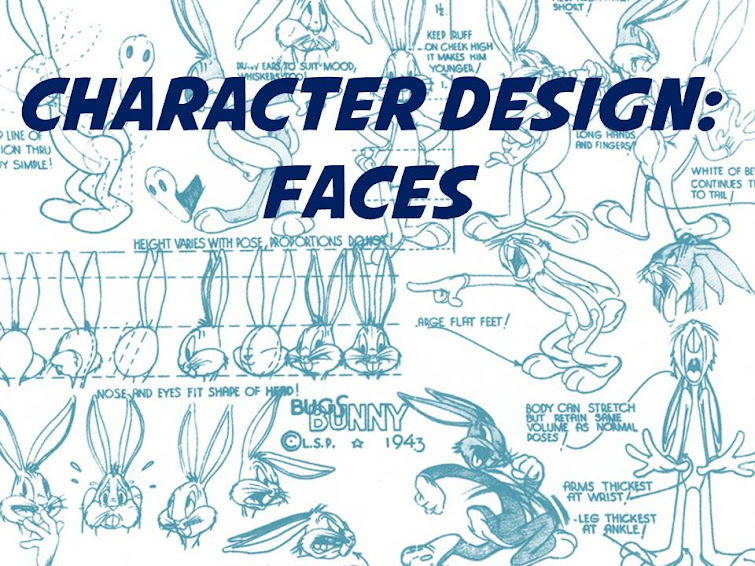 You can distort and exaggerate these proportions to create a memorable character design. This entry was posted in Making Comics, Powerpoint, Uncategorized and tagged cartoons, character design, comic books, education, facial proportions, powerpoint. Bookmark the permalink.